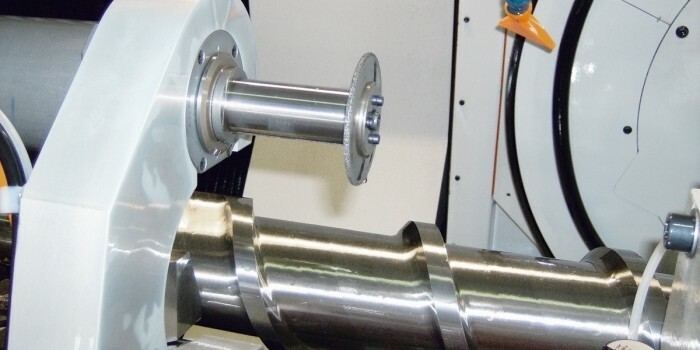 The Samputensili GW 3600 H gear profile grinding machine is a special machine for the high precision grinding of long screw-type profiles, such as extruder screws for plastic injection moulding or ball screws. 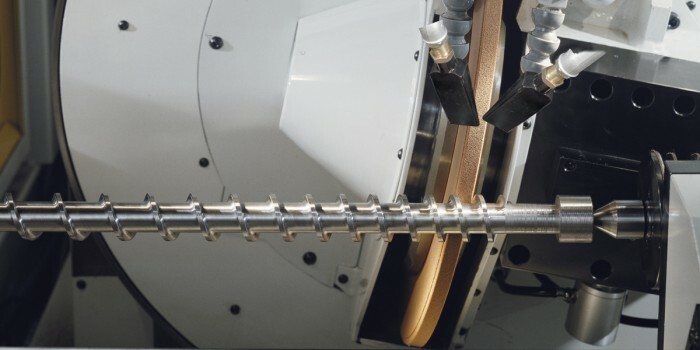 Equipped with a powerful grinding spindle for large grinding wheels and workpiece supports adapted to each application, you will produce worry-free screws up to a length of 3600 mm. With its optional dressing units for ceramic bonded grinding wheels, the machine is prepared for flexible mass production requirements. 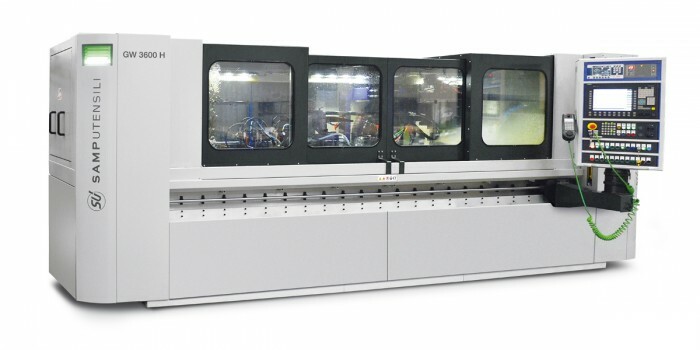 You will receive your GW 3600 H gear profile grinding machine together with the appropriate software and the required grinding and dressing tools to make your screw production soar. Machines for longer workpieces on request. Workpiece weight, max. kg 350 opt.